The 41-year-old has been released and a file has been sent to the DPP. A MAN ARRESTED in relation to the death of Michael McCoy has been released without charge. 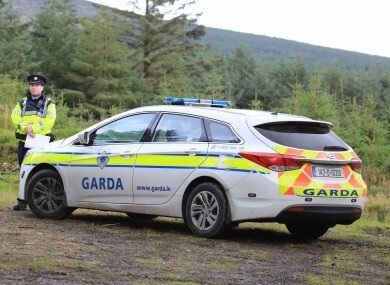 The 41-year-old was detained by gardaí a day after after the body of McCoy was discovered at Ballinascorney Hill, Brittas in Dublin last Friday morning. It is understood the 64-year-old man was walking his dogs before he died. McCoy’s niece, Kirsten McCoy, has urged anyone with any information to get in touch with gardaí if they have any information and also told of her shock at the death of her uncle. Email “Man released without charge in Dublin Mountains murder investigation ”. Feedback on “Man released without charge in Dublin Mountains murder investigation ”.